A chimney cap is a must-have appliance that no chimney should be without, because of the important benefits offered. 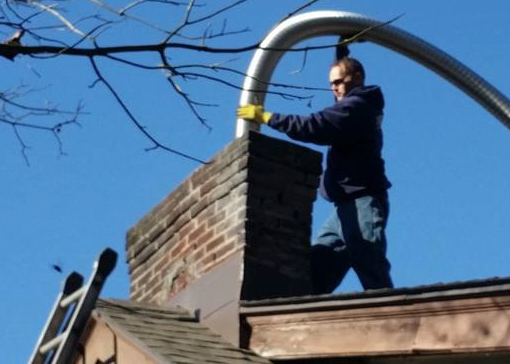 A mistake many homeowners make is thinking that no upkeep is required on chimney caps. Maintenance is simple but crucial, to keep your chimney functioning properly. The most basic function of a chimney cap is to prevent precipitation from entering your home. Moisture is the greatest enemy to a chimney and causes most of the deterioration that occurs over time. 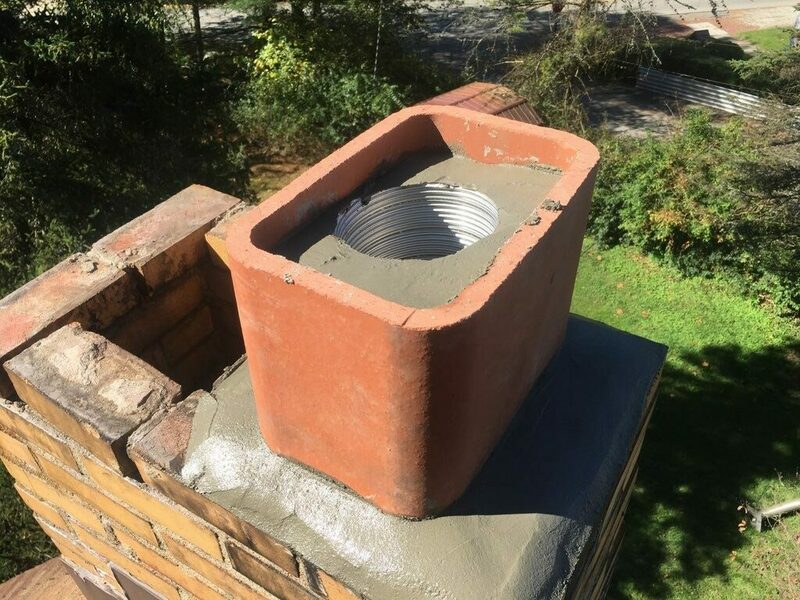 The chimney cap is installed directly over the top of the flue or over the entire chimney crown, which is another line of protection against moisture. There are many different kinds of chimney caps, and it’s most recommended to get a cap that also has a wire mesh screen. One function of the screen is to prevent animals from getting inside the chimney. It is not uncommon for squirrels, chipmunks, snakes, birds, and other creatures to be drawn to the warmth of a chimney and climb in. Birds often build nests in chimneys, some of which are protected by the federal government. Without a chimney cap, you may find yourself having to wait out the migratory pattern of a family of swifts, including tiny baby birds that may make a lot of noise for a period of time. A chimney cap with a mesh screen is also useful as a spark arrestor. Hot embers and sparks that could potentially start a fire on the roof or other nearby combustibles are blocked from escaping the chimney. 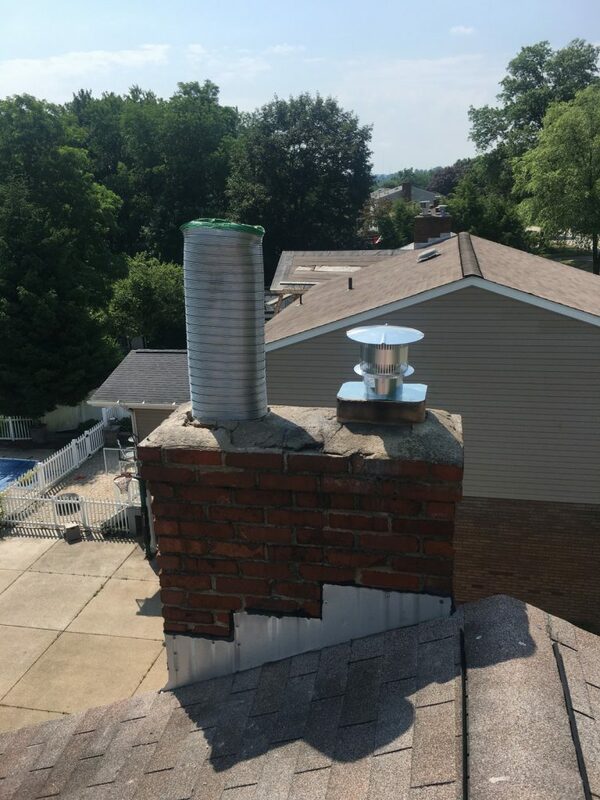 As helpful as the mesh on a chimney cap is, it can cause problems. The screen can become clogged with creosote and soot. The type of wood you burn determines how clean-burning your fire is. If you burn green or “unseasoned” wood, the combustible materials won’t be burned up but will instead leave an excess amount of creosote in the flue and on the chimney cap screen. Leaves and other debris on the cap from stormy or windy weather will also interfere with the operation of the fireplace or wood stove and chimney. Because the proper flow of air is obstructed, it may be difficult to start a fire; and smoke could enter the room. If you do get a fire started, it may not give off the usual amount of heat. There is also a potential hazard because toxic carbon monoxide fumes, which can be deadly, can enter your home. Absolute Chimney & Restoration provides a wide range of multi-flue and single-flue caps in several shapes and sizes to suit your chimney. We also provide B-vent and gas appliance caps for a spread of applications. Keep rain out of your chimney and management back drafts with one in all our metal chimney caps. 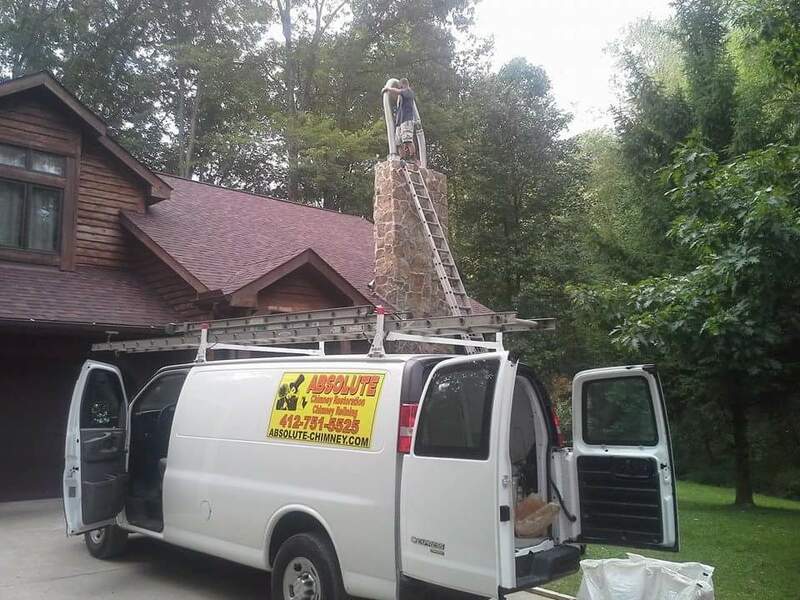 For those that have fireplaces or the other wood-burning stoves, having your chimney cap repaired or replaced once it’s broken will be unbelievably helpful. 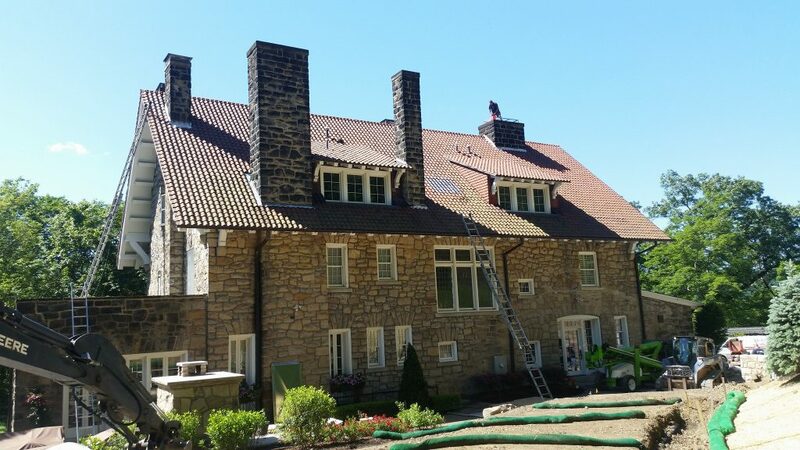 We provide quality Chimney Caps & Dampers for Southwestern Pennsylvania, Pittsburgh and surrounding communities. 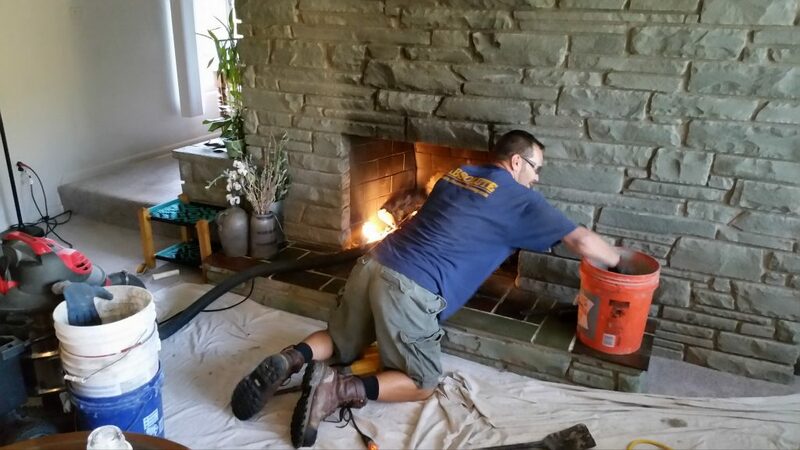 Call 412-751-5525 today for an appointment to meet with a trusted chimney expert at Absolute Chimney & Restoration.